The suburbanisation of modern cities has forced many people in locations that are far less accessible than their prior residences, requiring motorised massive transport. Sustainable suburban development characteristics proposed to be relevant to transit-oriented development (TOD) are defined, including walking and cycling, population density, employment opportunities, urban form, open space and mixed-use land. In the study, an urban design proposal of Reedy Creek Town Centre is intended to guide the sustainable development of the outlying community as an integrated and dense urban centre based around the new rail station. Moreover, a range of residential development choices and commercial office uses supported by convenience retailing and associated services are providing for a diverse range of people having varying incomes and social interests who live and work in suburban area. This paper, which builds on the work of transit-oriented community proposal by dissecting the principles and approaches of TOD, establishes an urban design framework for suburban development to reveal the key sustainability strategies. The result concludes that transit-oriented development holds considerable promise for placing rapidly suburbanising cities on more comprehensive sustainable strategies, which give a basis to guide appropriate growth, change and development, and to prevent development inconsistency. The authors thank all the anonymous reviewers for their constructive comments. All authors contributed substantially to the ideas, concepts and work presented in this paper. All authors were also involved in the preparation of the manuscript and have approved the submitted form. 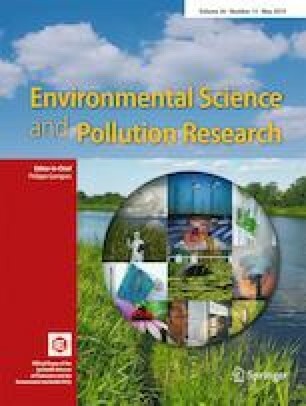 This paper was supported by Chinese National Natural Science Foundation (51878339) and Science and Technology Development Funds of Jiangsu Construction Department (2018ZD303).